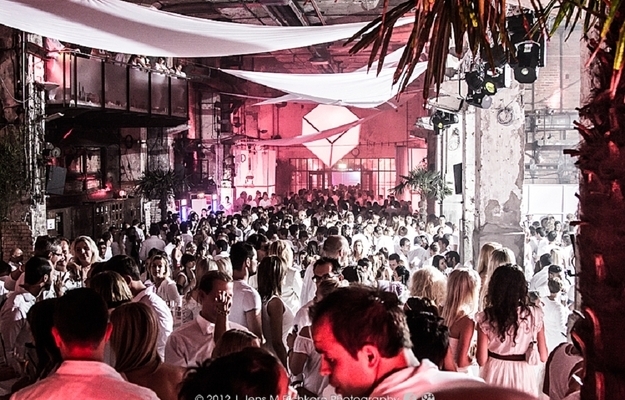 DE LA ROCA DEEJAYS - The Pure White Night celebration! It's almost the end of June so we celebrate, like every year, one of the most exclusive Events in the South of Germany. The Pure White Night at the Kraftwerk in Rottweil is simply amazing and therefore the place to be on the 29th of June.